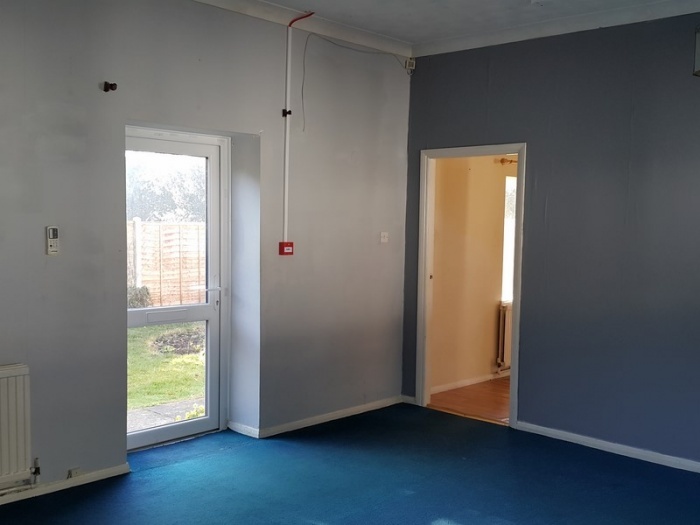 Jillings Estates are pleased to offer a three double bedroom unfurnished apartment which forms a wing of Gedling Manor. 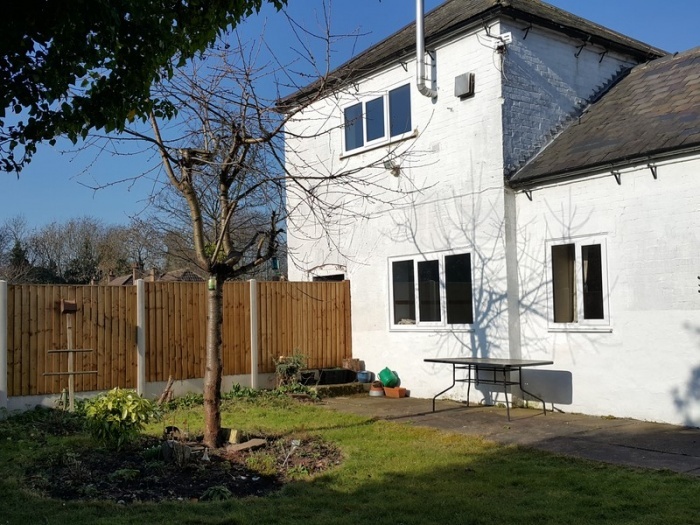 This good sized apartment has gas central heating, off street parking and its own private garden as well as use of the grounds of Gedling Manor. 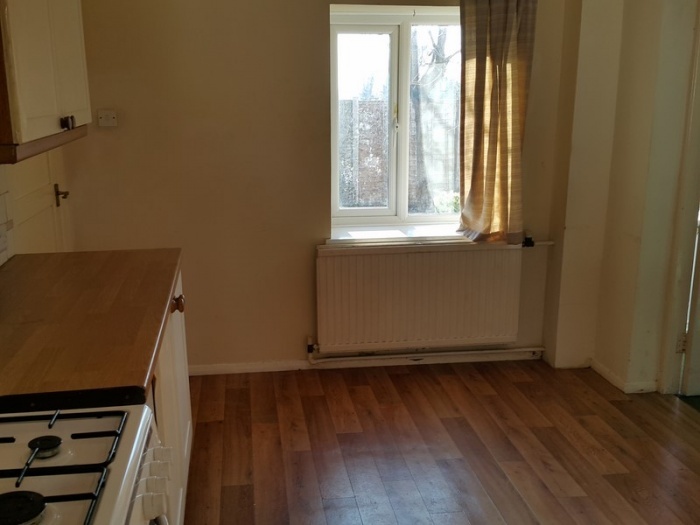 Fitted with solid wood flooring, radiator, window and staircase leading to one bedroom. 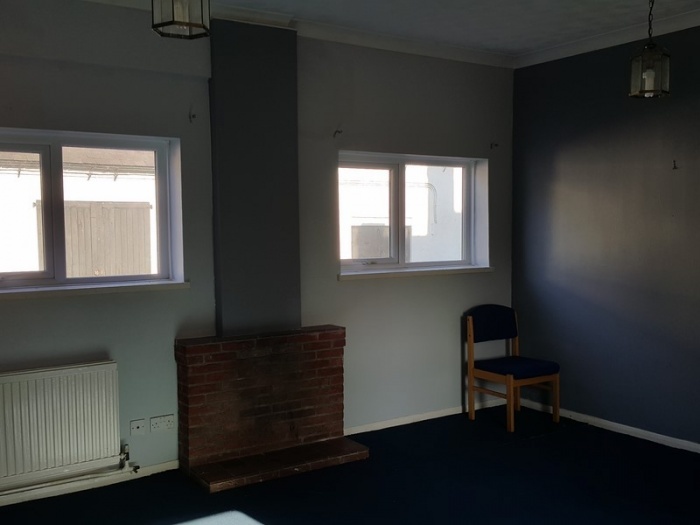 With a feature brick fireplace, double doors leading out to the garden, TV and phone points and 2 windows. 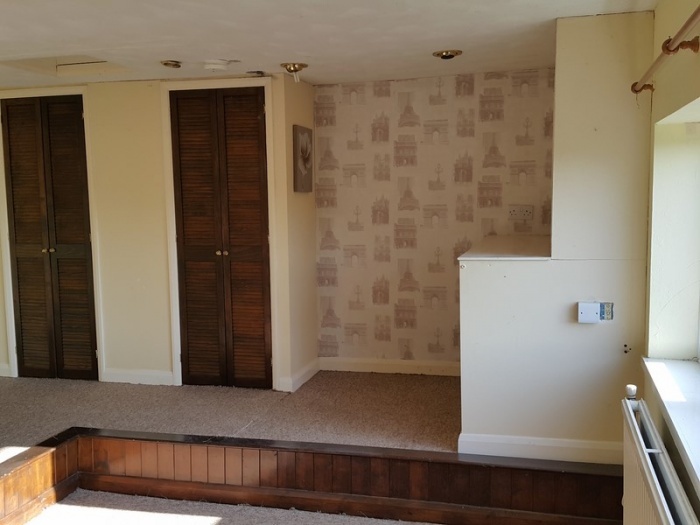 There is a double radiator and carpet. 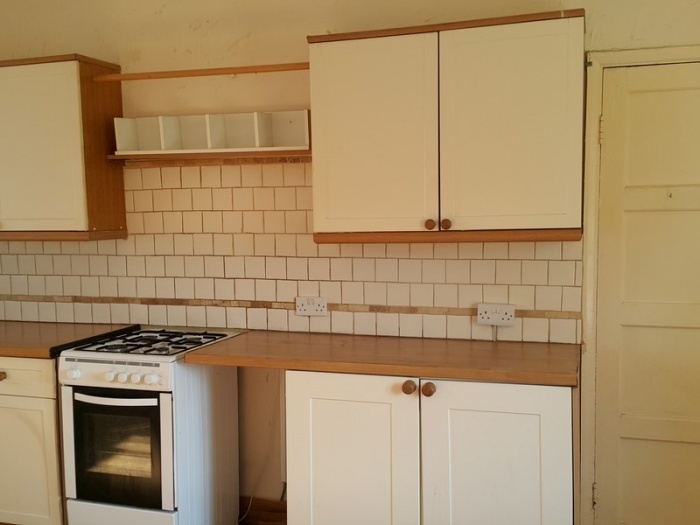 Situated off the kitchen and fitted with carpet and a radiator. Fitted with a range of cream shaker style units with beech laminate worktops and tiled splashbacks. 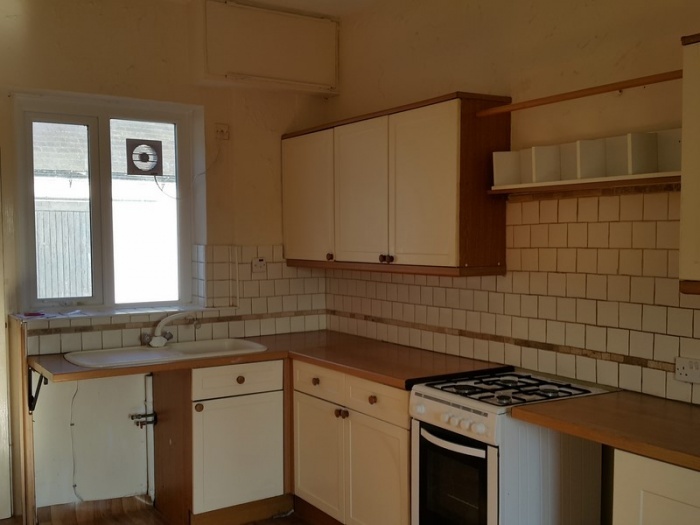 Appliances include a freestanding cooker and a freestanding washing machine. The floor has terracotta tilesand there is a radiator and window. 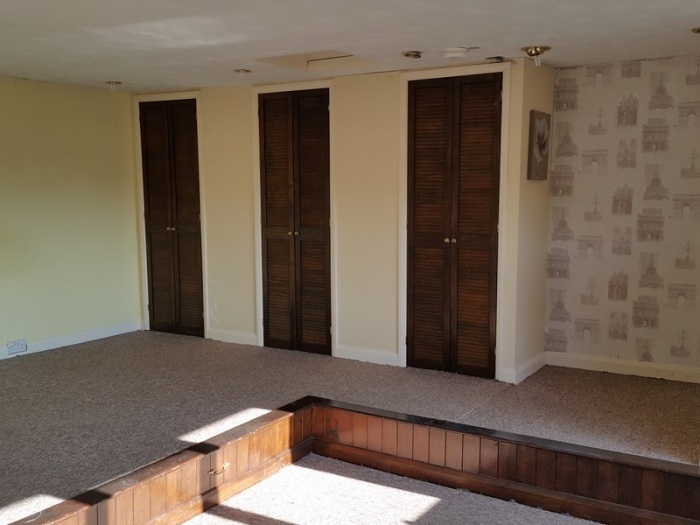 Located upstairs the master bedroom has built in wardrobes with louvre doors, TV point, radiator and carpet. 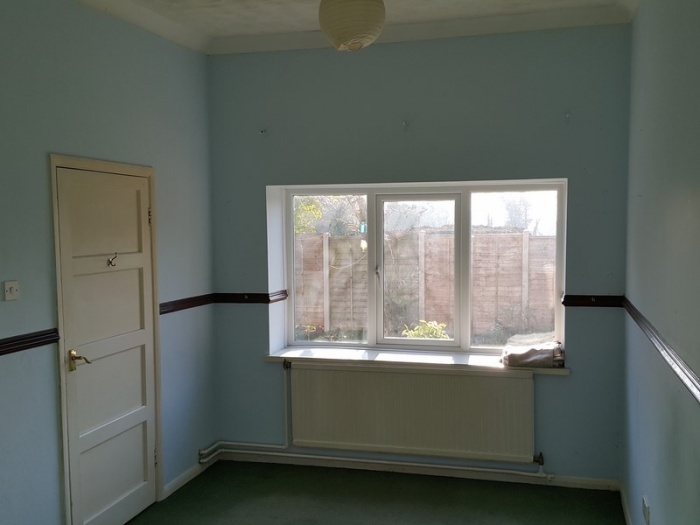 A ground floor bedroom with radiator and carpet. 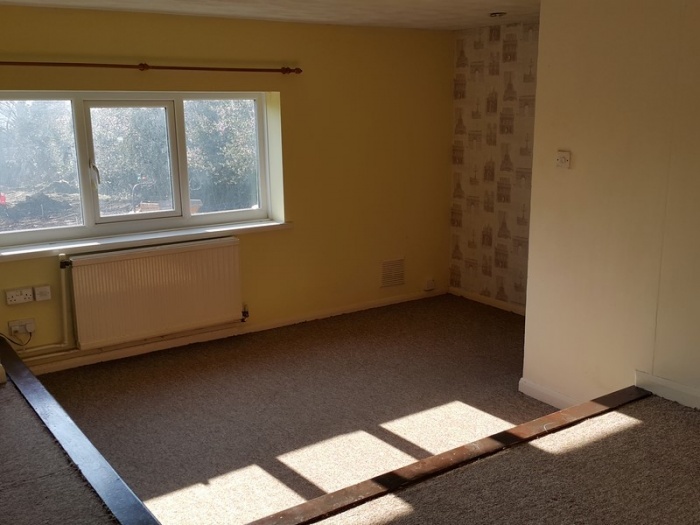 Fitted with TV point, radiator and carpet, bedroom 3 is located on the groun dfloor. Fitted with a white suite comprising of a bath with a shower over, a pedestal basin and WC. 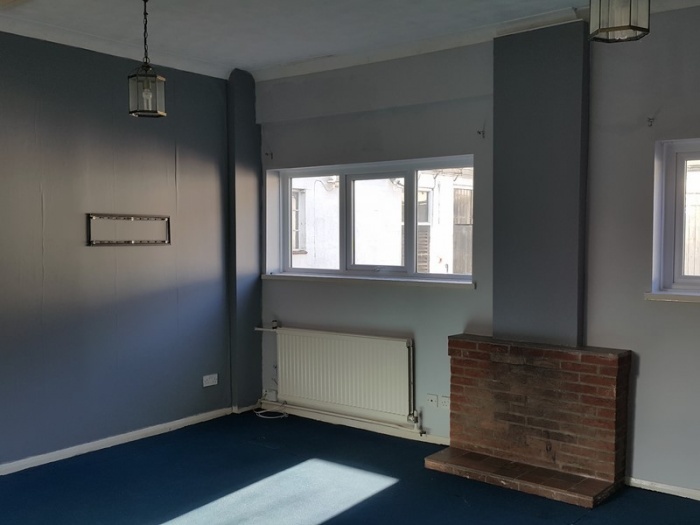 There is an extractor, a radiator, tiled floor and a window with frosted glazing. 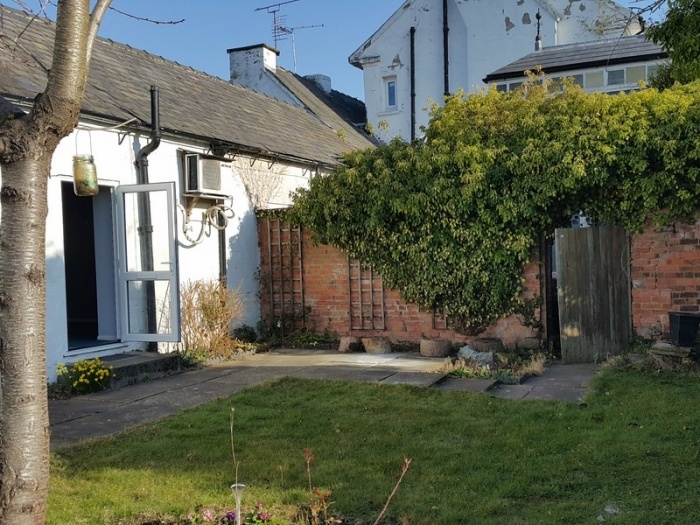 There is a private enclosed rear garden which is mainly lawned with a paved seating area. 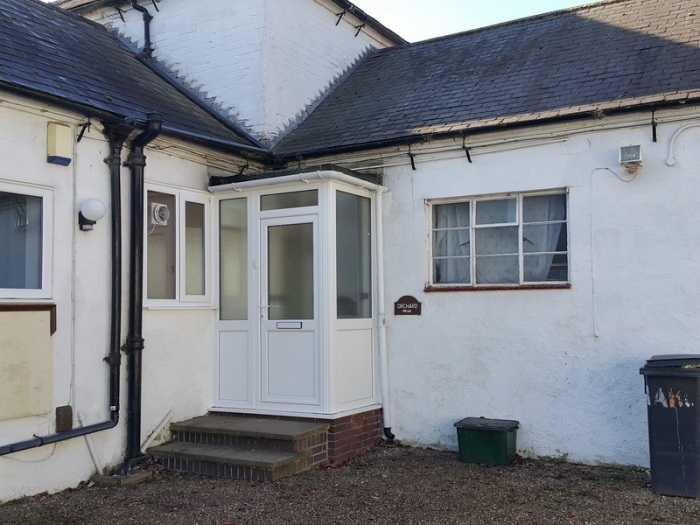 The apartment also has the use of the communal grounds of Gedling Manor. There is ample off street parking.